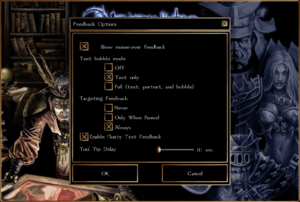 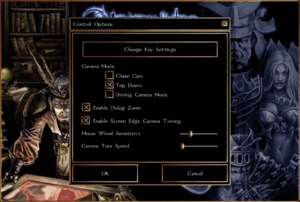 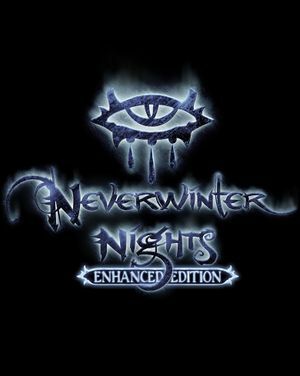 Save files from the original Neverwinter Nights are compatible with the Enhanced Edition. Update 1.69(A) 22 March 2017 on GOG Galaxy added support for cloud saves in GOG Galaxy 1.2 or newer. 2x, 4x, and 8x options. This page was last edited on 13 April 2019, at 05:22.